Last week, I watched the documentary Yarn with some knitting friends and my lovely knitting mom. Have you heard of this film? If not, you find some more information on the website, here. The film is not mainstream but seems to be making the tour of small repertoire theaters. I do not plan to review the film as I think everyone will have different feelings about it and should see it themselves. It begins with a pattern. 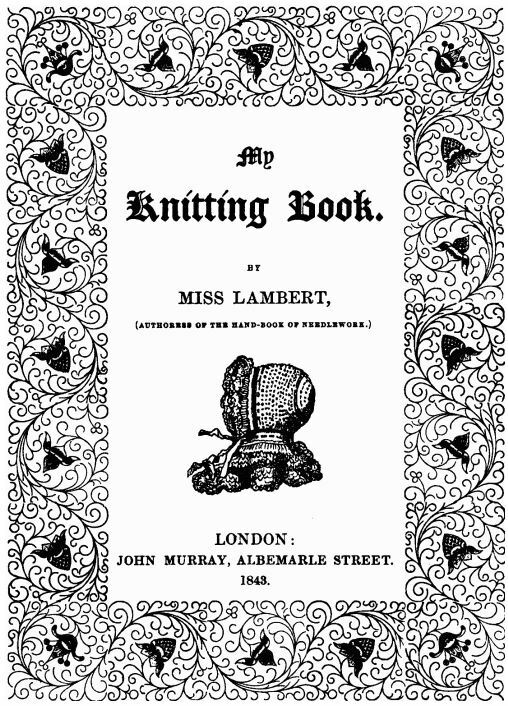 The arresting helical twist of a double cable, a gusset, a hexagon, a spiral, a fractal, an openwork ladder, an aran braid, a chevron and leaf, the eyes of the lynx, the traveling vines. The mimsy camisole you arguably could live without, the munificent cardigan you need. A mitten lost in childhood, returned to you in a dream. A pattern in a magazine, devised of course to tantalize. More embarrassing yet, the pattern hallooing from your neighbor’s sweater while you’re only trying for small talk, distracting you until finally you have to stop, apologize, and ask permission to stare and memorize the lay of her sweater’s land. And once it all starts, there’s no stopping. The frame of your four double-points is a sturdy raised bed from which you cultivate the lively apical stem of sock-sleeve-stocking-cap. It’s all in the growing. From the seed of pattern, the cotyledons of cast-on, everything rises: xylem and phloem of knit-purl ribs, a trunk of body and branches of sleeves, the skirt that bells downward daffodilwise. You with your needles are god of this wild botany. It begins the first time you take the familiar map in hand, scowling it over with all best intentions, then throw it over your shoulder and head out to uncharted waters where there be monsters. Only there will you ever discover the promised land of garments heretofore undevised. Gloves for the extra long of hand, or short, or the firecracker nephew with one digit missing in action. Sweaters for the short-waisted, the broad-shouldered, the precise petite. Soon they are lining up, friends and family all covetous of the bespoke, because your best beloveds are human after all, and not off-the-rack. You can envelop each of them in the bliss of a perfect fit. Sigh … such beautiful words capturing the poetry and beauty of knitting. If you have the time, I encourage you to grab a cup of coffee, find a quiet place and read the full piece here: Where it All Begins – By Barbara Kingsolver. Mimsy: “Rather feeble and prim or affected.”* (Also from the Jabberwocky in Alice in Wonderland, where it means miserable, unhappy or, as Humpty Dumpty tells Alice, a combination of flimsy and miserable). * Definition from English Oxford Living Dictionaries.